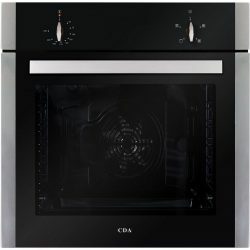 The RV701SS is a 70cm, twin cavity CDA Range Cooker. 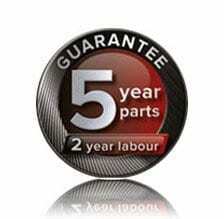 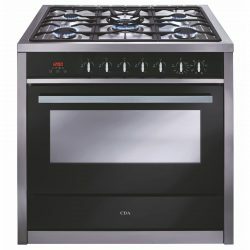 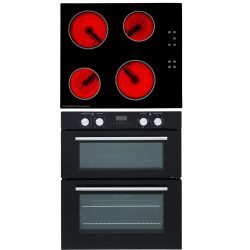 It offers a 5 burner gas hob with wok burner, fan oven with touch control clock/timer and one conventional oven. 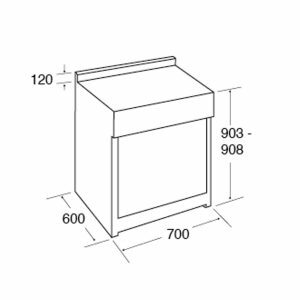 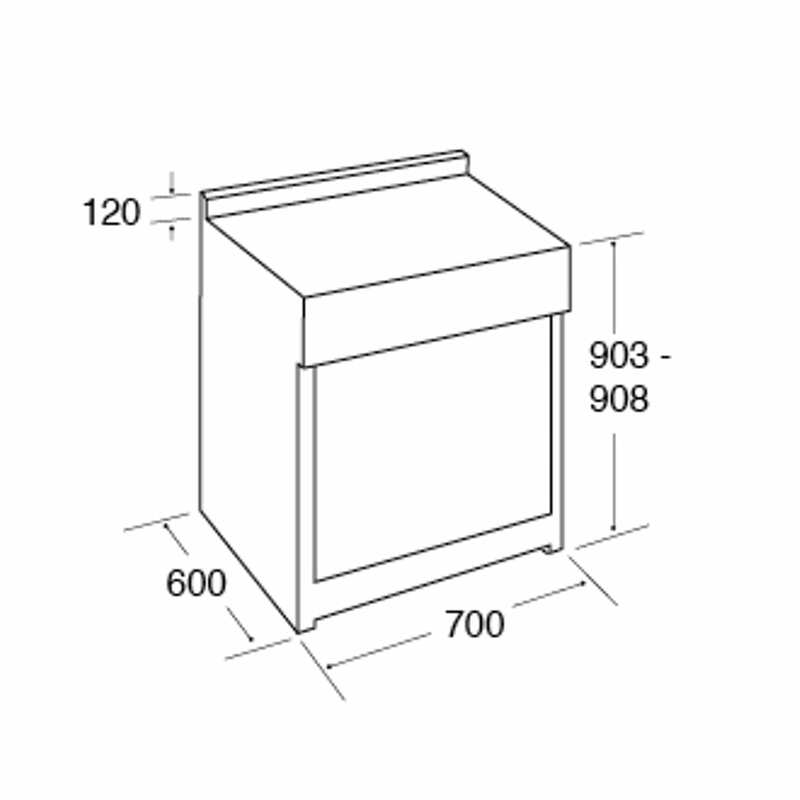 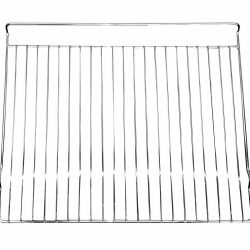 Features include: easy clean enamel, chrome racked sides and anti tilt shelves (including a space saver shelf). 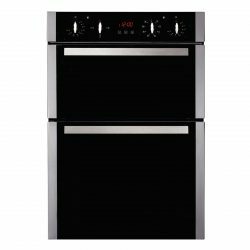 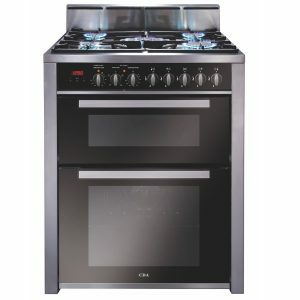 This range cooker offers everything you would expect from a stylishly designed range and all within a 70cm space.